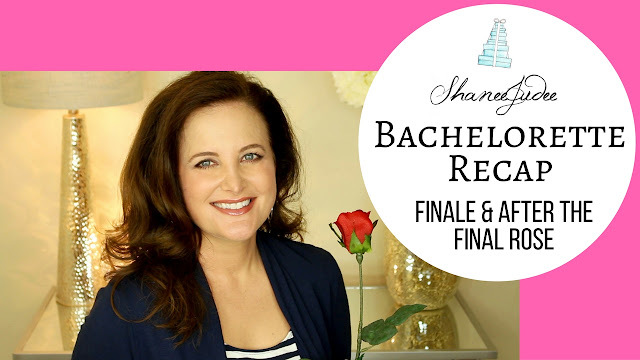 Did you see this week’s Bachelorette Finale & After The Final Rose? I vlogged my final recap for the season! Click on the video below to see all that unfolded, who got JoJo’s final rose, and what happened on After The Final Rose!